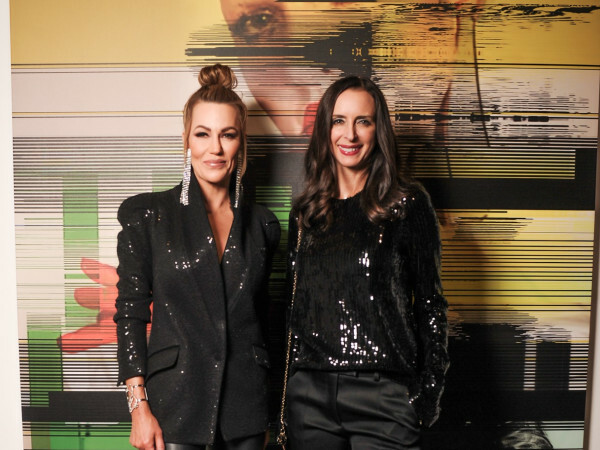 The Dallas Design District was quite the scene on a recent not-rainy night, when the city's trendsetters descended on hot new venue D.E.C. for a multimedia art and fashion experience called Connexion. 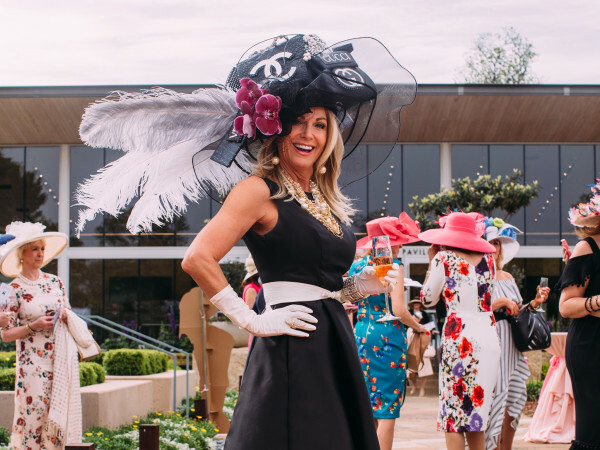 The event was the first of its kind, an idea hatched by Black Book Ink creative director Sabrina Dee and Wallflower Management's Tammy Theis and Brenda Gomez. Once checked in, attendees — including Brian Bolke, Faisal Halum, Anna Sophia Van Zweden, Jan Strimple, Amanda Reed, Rajan Patel, Krystal Schlegel, Wren and Benji Homsey, Chandra North, Jenny Kirtland, and Samantha McCurdy — got a good look around the haute multilevel party pad and flipped through the monograph awaiting them in their seats. Inspired by art and artists, the monograph features the works of Dallas creatives, including photographers, stylists, hair and makeup artists, and illustrators. The fashion frenzy continued with a runway show during which Wallflower models sported fall looks from retailers such as Forty Five Ten, TenOverSix, Tootsies, Traffic LA and Stanley Korshak — ranging from an Elder Statesman cashmere lingerie set paired with black leather moto jacket to a bold black-and-white-striped dress from local designer Shirin Askari. Charlie Price and his Hair by Charlie team put their styling stills to good use, creating everything from strong wet looks to whimsical top knots. 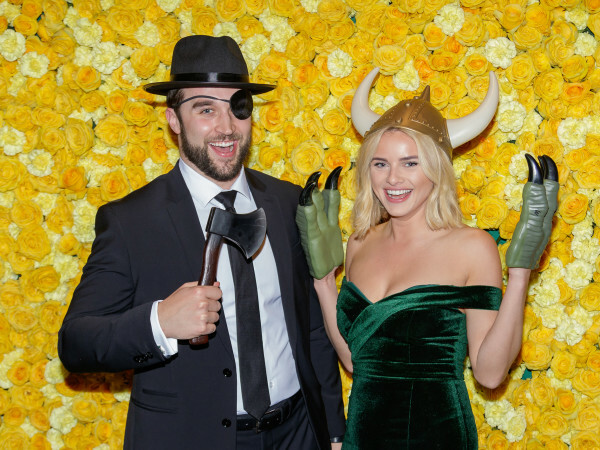 Post-show, the party continued upstairs on the rooftop deck, where everyone partook in passed appetizers from Lombardi Concepts and caught up with fellow fashion enthusiasts while they gazed out onto the Dallas skyline. A portion of proceeds from Connexion benefit DIFFA Dallas, which helps fund organizations that aid in the fight against HIV/AIDS.